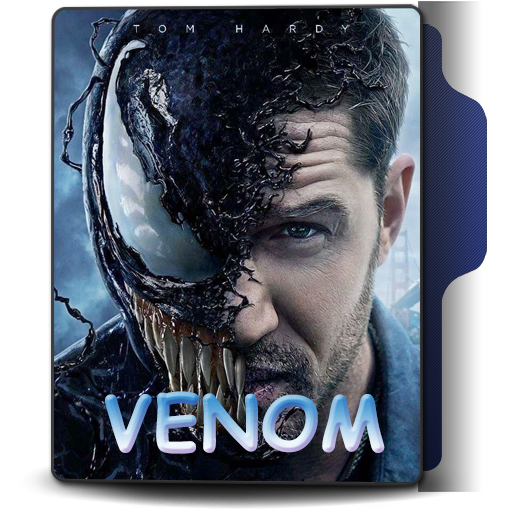 I am a movie lover and went to watch the movie “Venom” with a couple of friends yesterday. I was in no mood to watch this movie but as my friends insist I went with them. Venom is about a story of the journalist who always fought for truth and can withstand against any high profile elite person to show the truth. In this journey, he exposed some high profile person which in turn brought a big problem in his life. 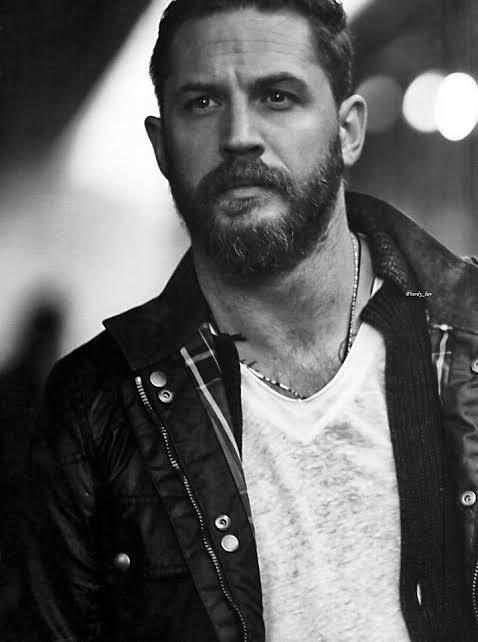 The actor who played the role of Venom ( Tom Hardy) is outstanding in his role, also he was part of Christopher Nolan most of the movies like Inception, Dunkirk, The Revenant, Mad Max Fury etc. Again Tom Hardy proved his mettle as a lead actor and performed outstandingly. The film story is very fast and the screenplay had a bit of loophole but you can accept that while watching superhero types of movie. How many stars or rating I will give to this film? For more reviews from me please subscribe to the blog.